Originally intended only for the American market, Audeze has released the LCD-2 Classic but with a larger radius. And that’s just as well! 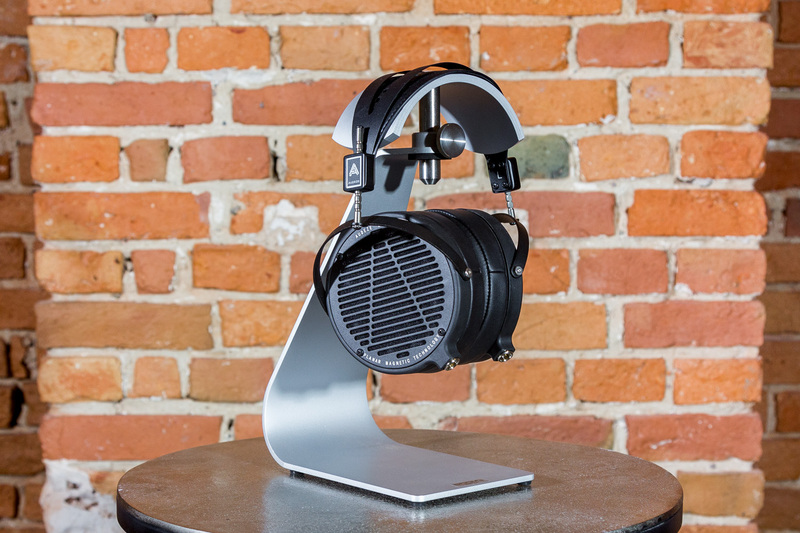 The magnetostatic headphones refer to the headphones, which contributed significantly to the success story of the Californian manufacturer, raises the bar yet again. Let’s get an overview. The headphones come with a 2 m long connection cable, which of course is removable. The connection is a 6.3 mm jack plug. In addition, the LCD-2 Classic includes an electronic user manual and an individual warranty card. The case is no longer made of wood, but of a black, glass fibre reinforced nylon fabric, which is named “Crystal Infused Nylon”. 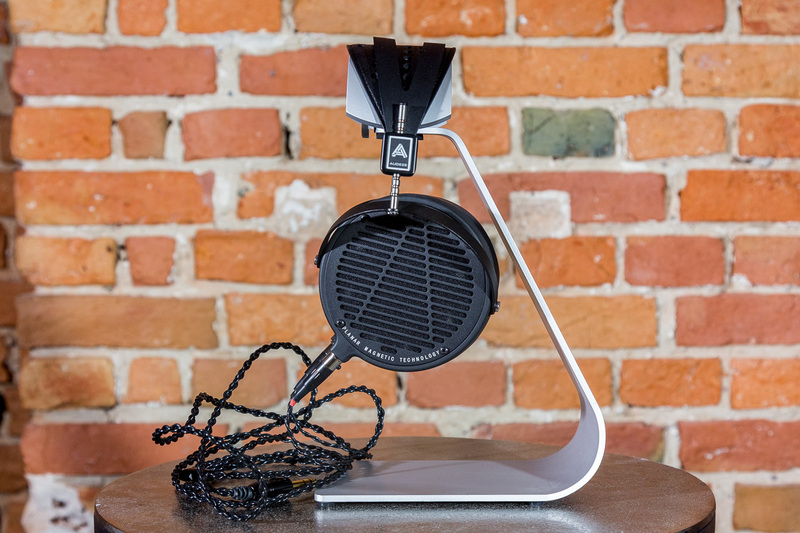 With that Audeze wants to ensure a resonance-free playback. This makes it clear that in each step the sound was thought along. Finally, the ear cushions and headband (which can be adjusted using rastered steel bars) are made of a protein leather that enhances comfort and ensures long-lasting stability. 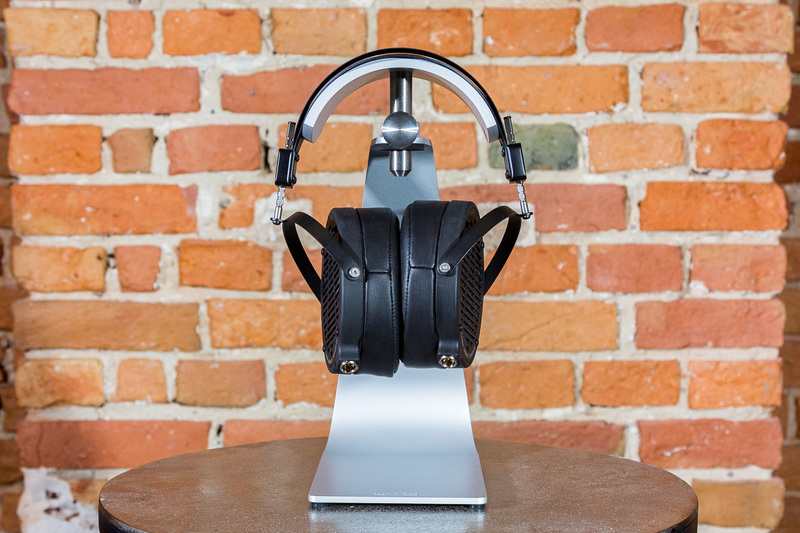 Driver membranes with reduced material thickness lead to a better impulse behaviour in the LCD-2 Classic. This is an innovation that also has a particularly positive effect on listening pleasure. It is also exciting that the patented Fazor elements (they provide, inter alia, for a better phase response and greater frequency range) in the headphones were no approval and Audeze thus again adapts to the technical execution of the first series of 2009. That the LCD-2 Classic would bribe sound was somehow foreseeable. In fact, it convinces in particular by its homogeneous playback and it is not surprising that he achieved great performances in the bass range. The centers are plastic and full, the kang colors of the heights are authentic. This creates warm tones – an audiophile pleasure! 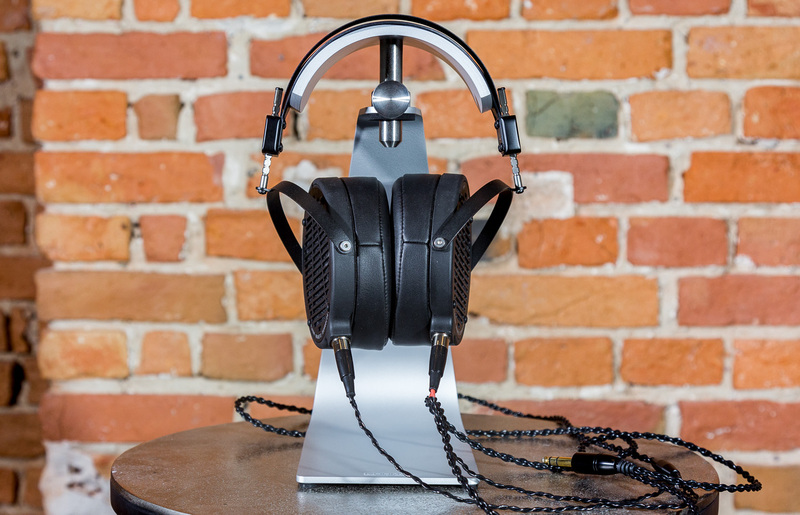 Audeze can look back on ten years of development in the sound field and incorporates these into the LCD-2 Classic. What follows is long-term pleasure in listening and great joy in the sound field. The sound structure of the former trendsetter has been adopted, but the headphones themselves are up to today’s level. An exciting model that should be listened to!